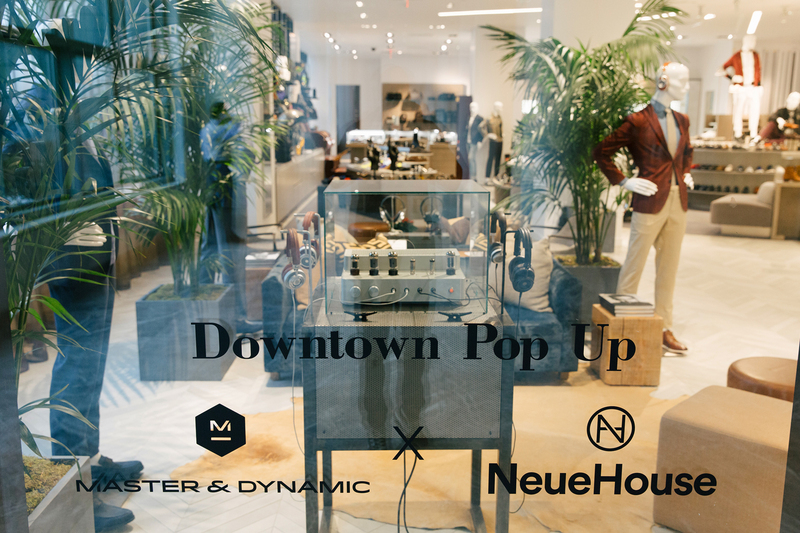 We’re excited to announce that we’ve partnered with creative hub NeueHouse to present a special pop-up lounge at the new Saks Fifth Avenue Men’s Store, Brookfield, in New York City’s Financial District. 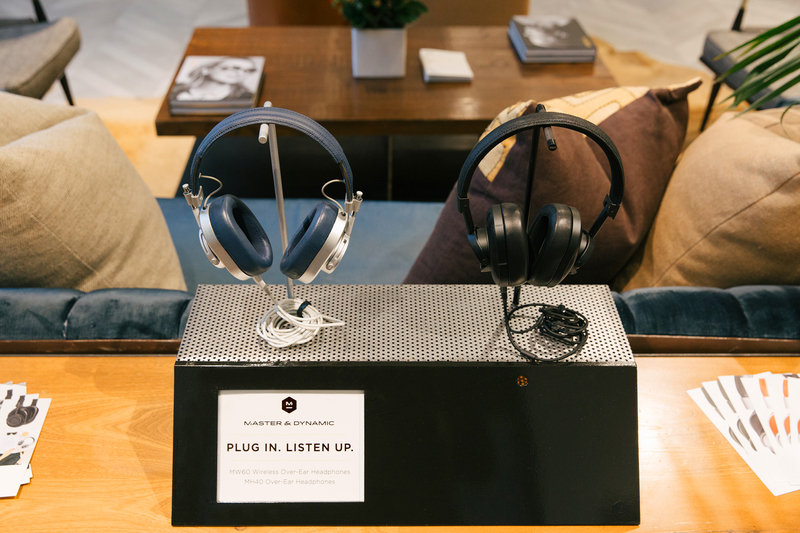 The pop-up lounge at the new Saks Men’s Store, which opened up just last month, includes NeueHouse furniture and Master & Dynamic headphones on the gallery table and listening station, welcoming anyone who needs a reprieve from their day to recharge in the middle of our bustling metropolis. Neuehouse is a home for the ambitious and curious, a modern workspace that caters to the needs of media, fashion and design entrepreneurs and leaders. 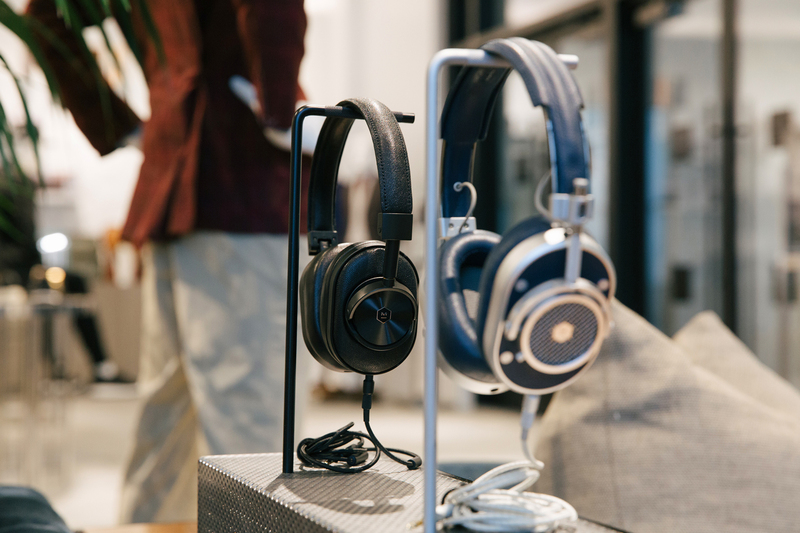 We partnered with NeueHouse to create our boom microphone, which solves the challenges of conversation in open workspace environments. 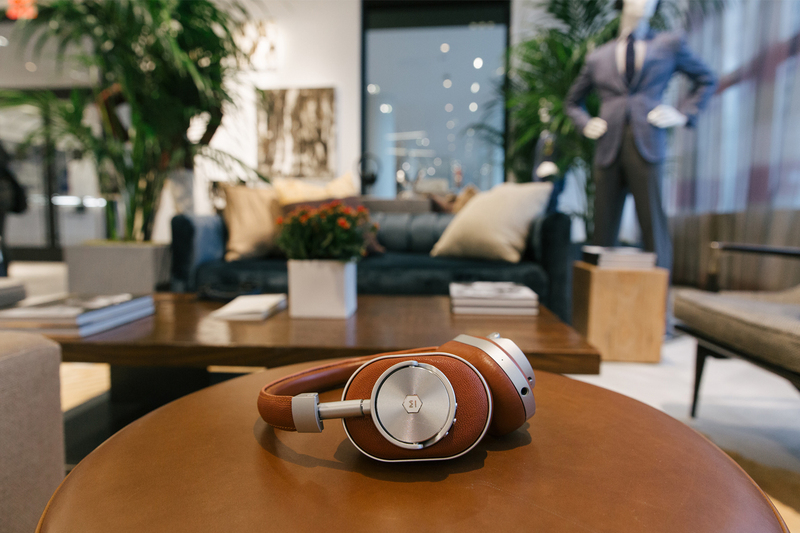 Master & Dynamic headphones and boom mics are available to NeueHouse members in its NYC and L.A. locations. You are invited to enjoy this special space, dedicated to diversity and creativity, now through May 2nd at Saks Fifth Avenue, Brookfield.